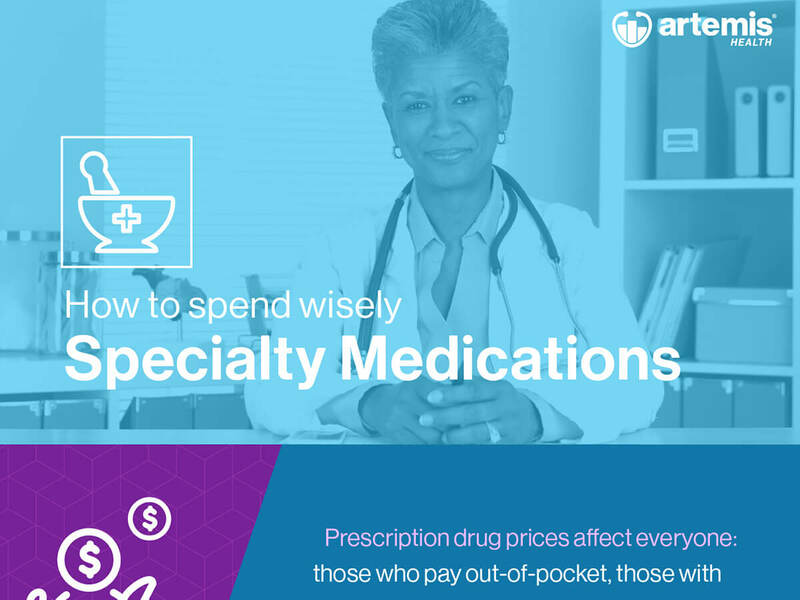 Artemis Health | Are You Spending Wisely on Specialty Drugs? This Chart Will Help You Find Out. Specialty medications are very costly for employers and patients alike. They're used to treat chronic and serious illnesses, they have to be filled by a specialty pharmacy, and they often need special handling or administration. An estimated 50% of pharmacy costs will be for specialty medications by 2018!